Hey you guys! Can you believe it’s almost March? How did that happen?!?! Anyhow, you know what that means, right? 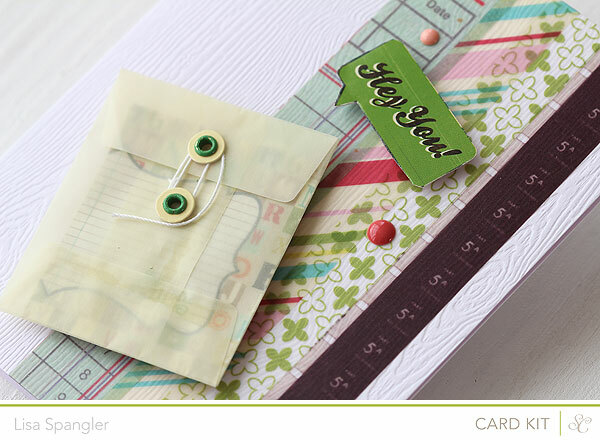 Yep, it’s time for some sneaking and peeking of the Studio Calico March card kits and add-ons! This month they’re all in a Neverland theme — and they totally rock! Here’s the mask again, this time I *embossed* it! 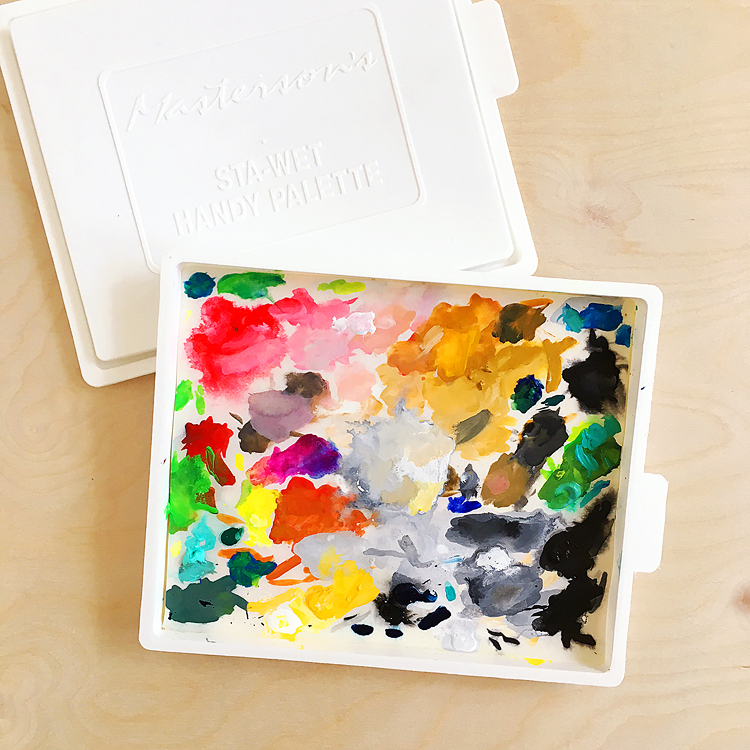 Here’s another one with some packaging, only this time with an add-on of cute mini-envelopes. What is it about things being small in size that makes me adore them so? I pressed the vellum tape into the woodgrain paper so that you could really see the woodgrain still — so cool. 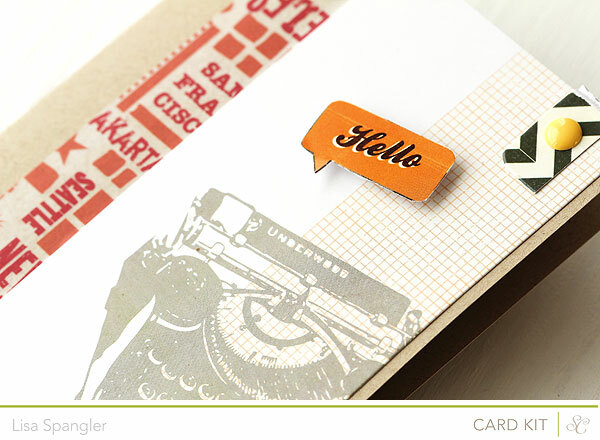 Here’s a sneak that mixes gray skyline paper from the card kit with kraft paper from add-on #3, Wendy! Some of the kits come with washi tape. 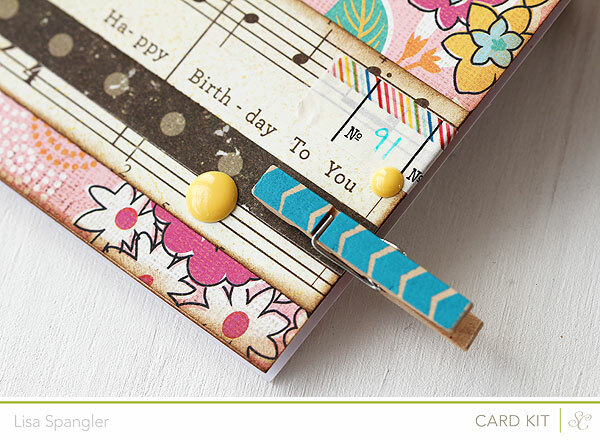 Like this one in add-on #1, Tink — I think it’s perfect for birthday cards! Last but not least, another card with paper from the card kit. If you know me, you know I have a thing for clouds — couldn’t resist this one. 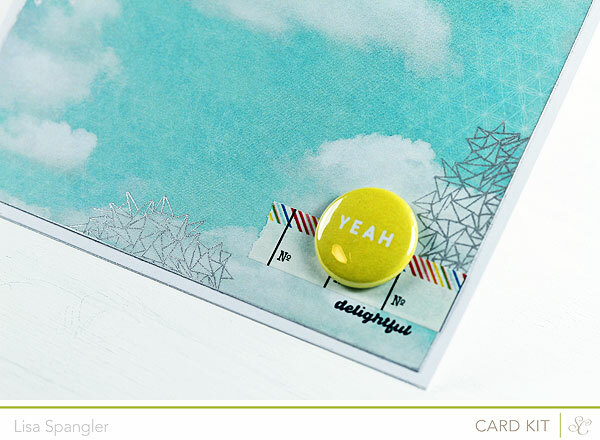 And couldn’t resist using the stamp from Add-on #1 with silver pigment ink, too! 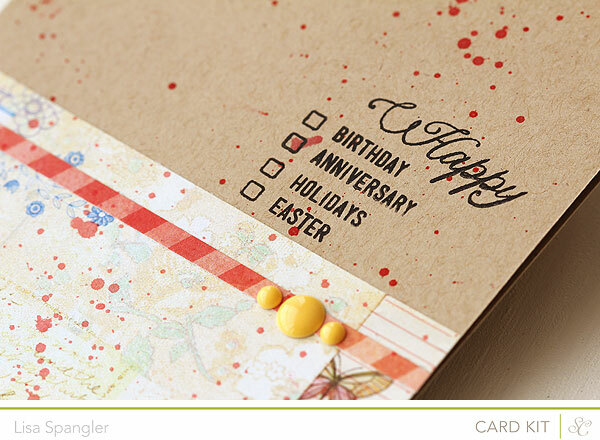 Mixing papers and matching stamps! Love it when you have a new post and this one is fabulous. I love all the cards and want to try some of the techniques I see here. Thanks!!!! 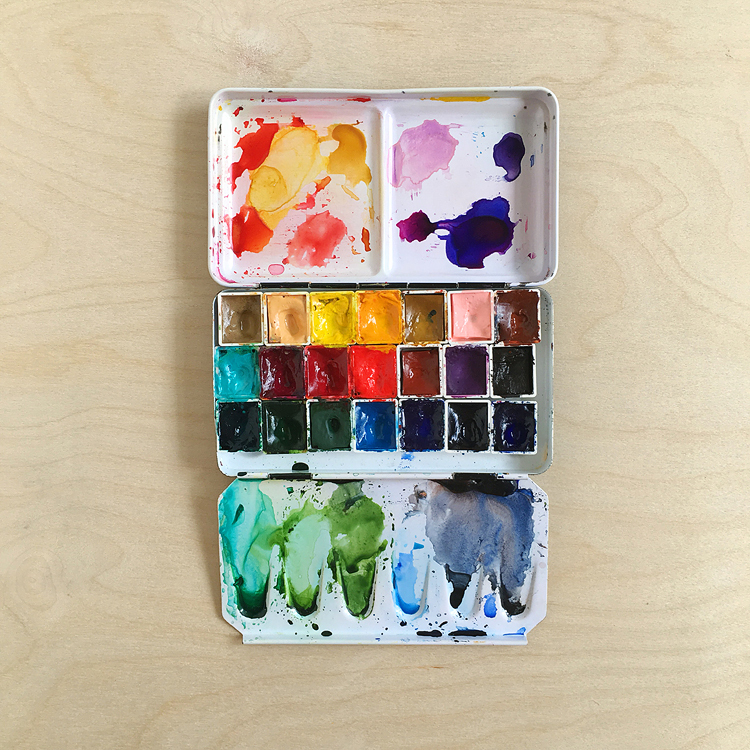 You have an amazing eye for color and design. Just saying!!!! 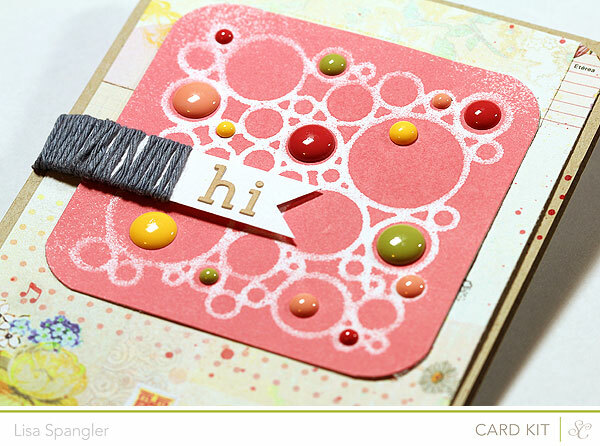 What fun cards – I so enjoy seeing all the yumminess you create. 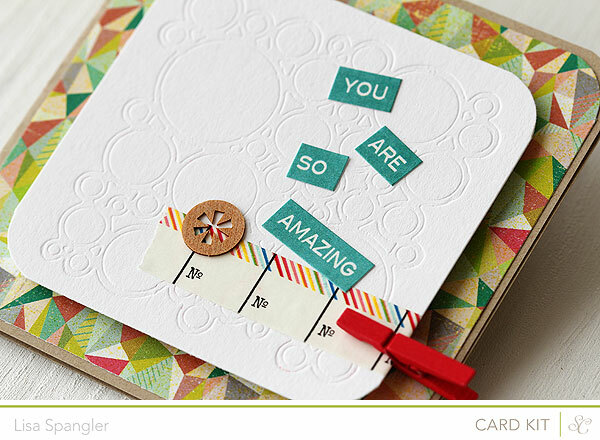 Love how you de-bossed the stencil & created that amazing texture – how did you do that?